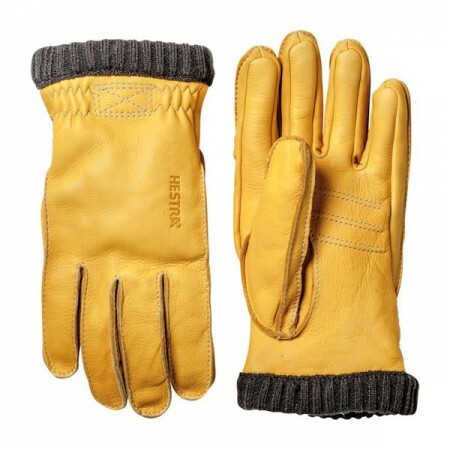 This is a stylish and robust pair of of gloves by Hestra called the Primaloft. A great pair of gloves suitable for very cold and rough weather thanks to their wool lining. The gloves have a stitched cuff detail and precurved fit for extra comfort. Click here for a HESTRA size guide.